Today everyone is all about getting things done “on the go.” We live in a fast-paced world. Being mobile friendly will be a great benefit to you and your customers. Having a mobile friendly website gives your customers ease of access. This will up the chances of them visiting more and sharing your business online. 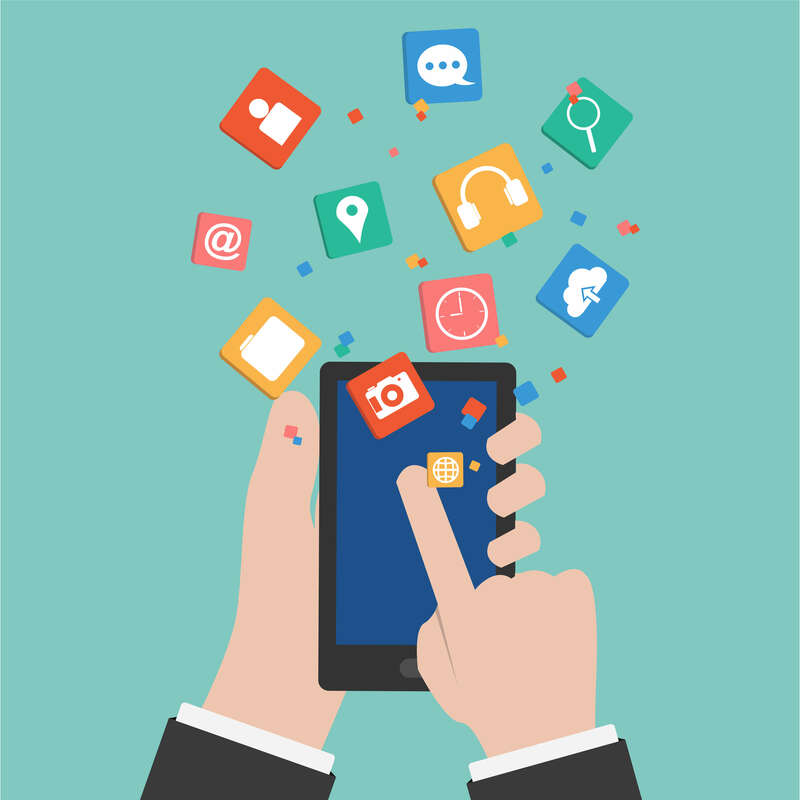 A mobile app or site puts your business directly into the hands of your current and potential customers everywhere they go. If a customer needs information, updates or wants to show someone your site to someone else, mobile access is key. It’s simplified and aesthetically pleasing to viewers. Full websites do not usually load well on phones and mobile devices. Don’t miss this great opportunity!